Acoustic isolations products are designed and manufactured to improve environmental and working conditions. Savio operates in the field of acoustic isolation making structures that sensibly decrease noise pollution. 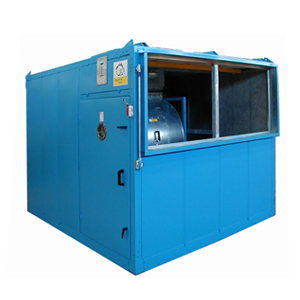 Our products are designed and manufactured to improve environmental and working conditions in industrial environments with the aim to reduce and eliminate the noise. 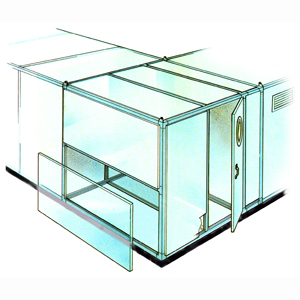 Cabins are required to dampen the noise generated by the rotation of the fan and motor and for the protection against atmospheric agents in case of outdoor installations. The average sound damping is about 15 db (A) but you can request to our Engineering Division the planning of facilities for higher values.